There are very few players who can say they have scored in the UEFA Champions League; even fewer when they are teenagers. When it comes to English players in particular, a handful of players have scored in a Champions League game in their teens. Manchester United legend Wayne Rooney not only has bragging rights to scoring a goal in the Champions League at such a young age but he also boasts of having bagged a hattrick during his debut in the competition. A young Rooney had just made a £25 million move from his boyhood club Everton a month earlier and was working on his way to the first team. The youngster's convincing performance during his debut European game, however, negated any doubts the fans ever had about the 18-year-old. Rooney kicked his Champions League debut off in style as the Red Devils’ 6-2 rout of Fenerbahce saw him score a treble to become the youngest Englishman to score in the Champions League at the time. 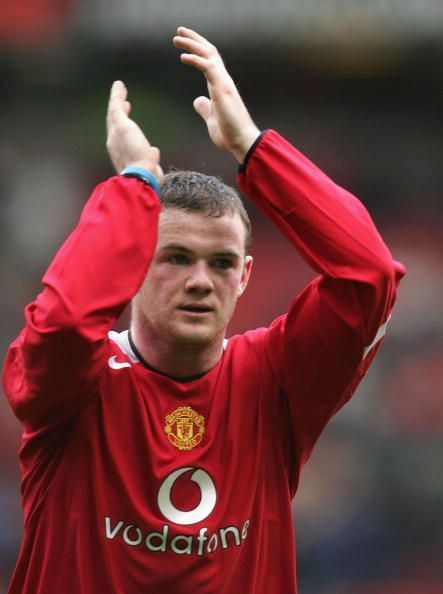 Then manager Sir Alex Ferguson foresaw Rooney's future when he spoke of the debut saying, "I don't suppose I have seen a debut like it. What you saw tonight is the reason why we signed him. And I think he can only get stronger now. We think the boy has great potential and it was a great performance and a great start by him." Rooney did indeed get stronger and went on to become one of the best players to ever don a United shirt. The forward has since left Old Trafford to join boyhood club Everton in January 2017 after which he joined DC United, a Major League Soccer team in the United States.